Aw! 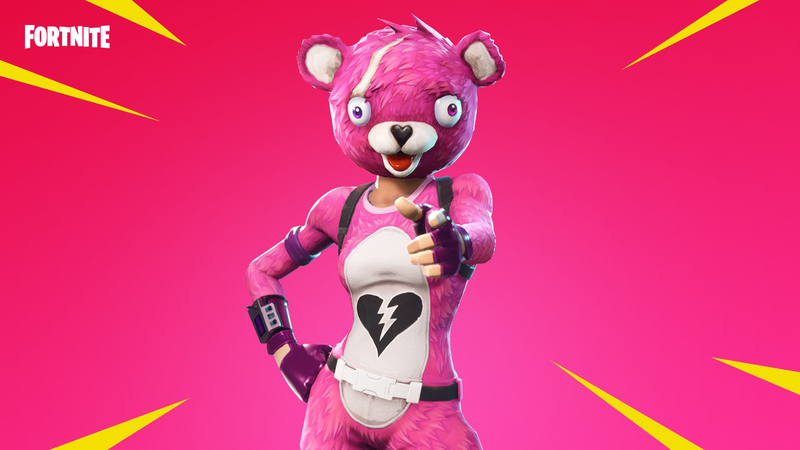 Cuddle Team Leader is cute and vicious. 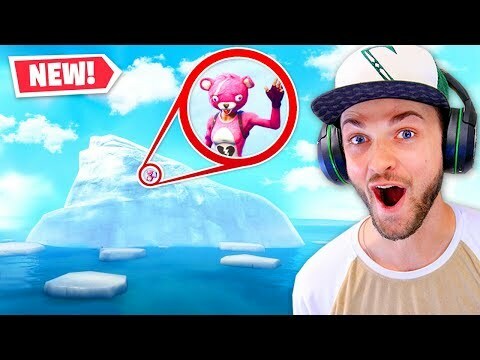 This pink badass is my number one favorite skin to load up and the one I rack up my most solo wins with. Usually, I wear little red riding hood's red cape and swing a squeaky pick-ax to boot. 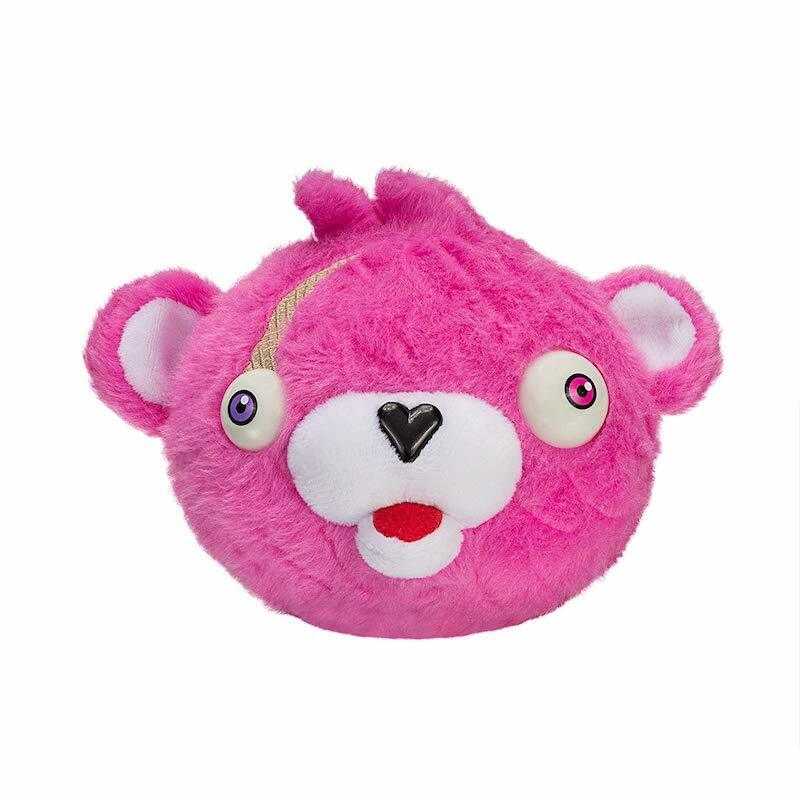 My kid will absolutely love this plushie, however, my Cavalier King Charles may decide to elim the doll. The Baller looks like crazy fun! Can't wait to give this a t new vehicle a try. Somehow I think my party will need more than one try to get properly airborne. 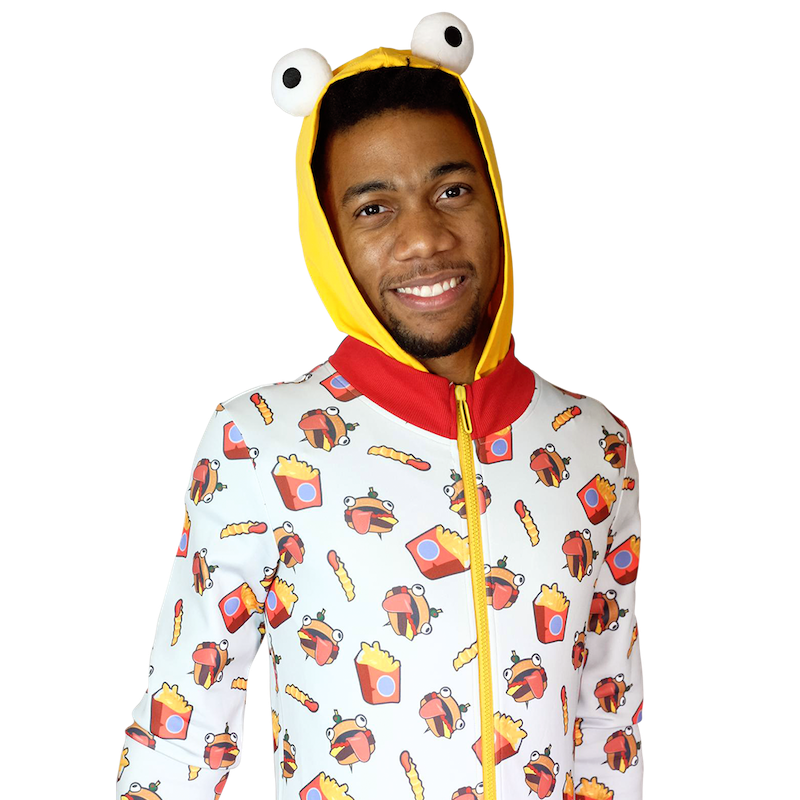 The Fortnite Durr Burger onesie is available for pre-order. 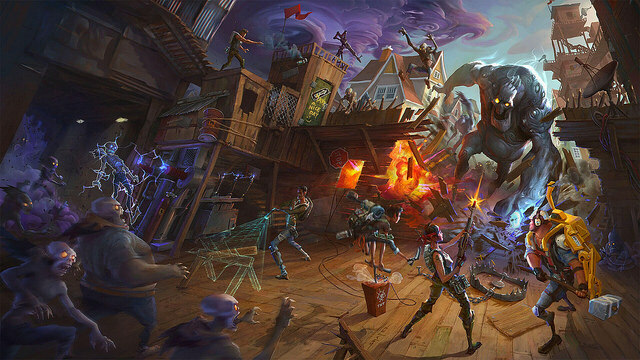 Epic Games has opened a merch store, they call it Retail Row. 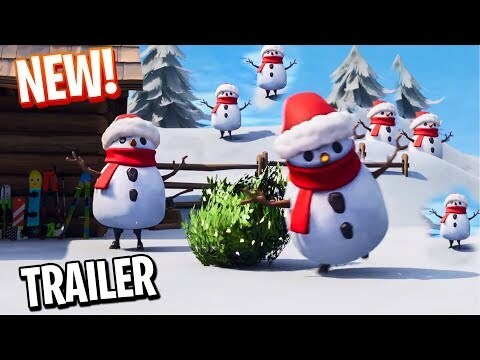 Fortnite Season 7: You better watch out! Happy Holidays on the Island! Looks like a mad army of insane snowpeople are on the loose! 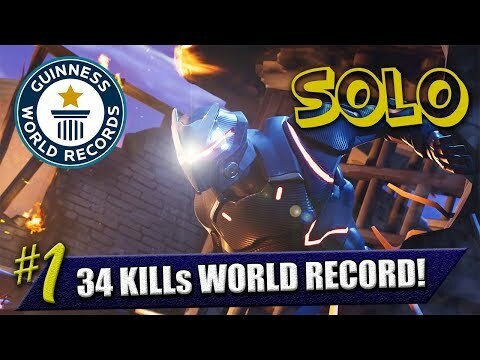 Player 'Rizart' eliminated 35% of a solos lobby! 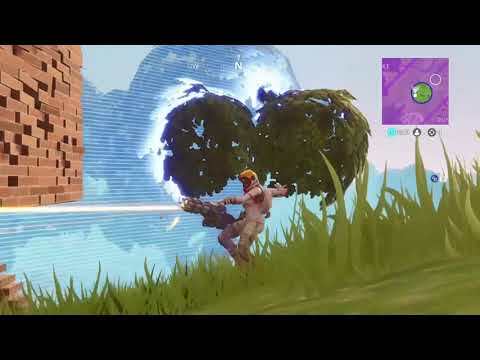 Blasting through the previous record of 32 players eliminated, this video shows amazing skill! 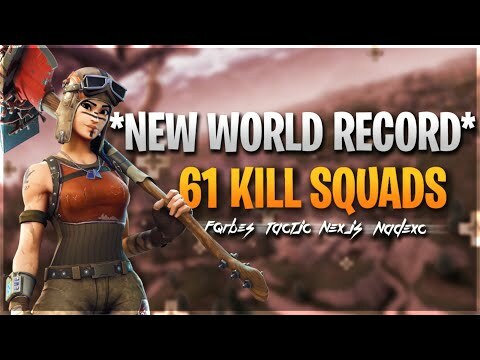 The new record for most eliminations in a single match by a squad is now 61. 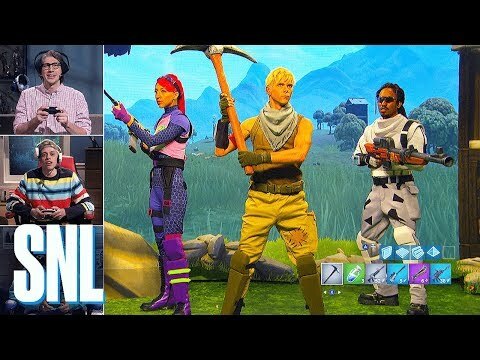 Watch Fortitude_Fqrbes, Nexjs, tactjc, and TTV NadeXC take down most of the lobby. 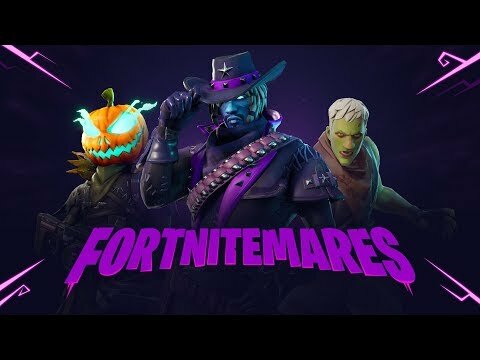 While older players do frequently get confused, we've been having a lot of fun on the Fortnite Over Forty discord. 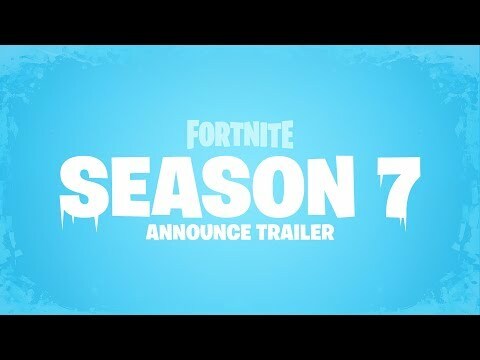 This quick trailer from Epic sets up Season 6, darkness may rise but silliness will reign. 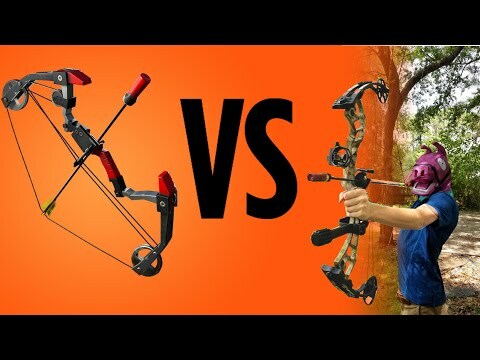 The Battle Pass looks great. 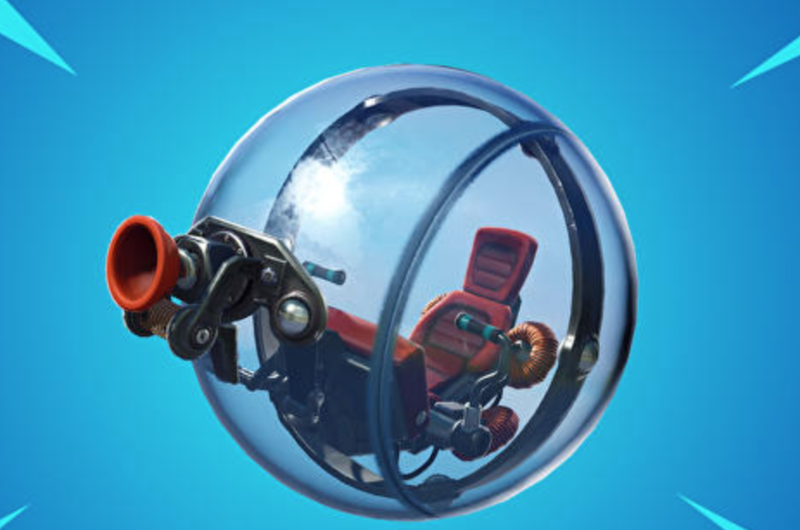 Little Red Riding Hood, the gliders and pets will be fun to earn! I haven't been able to play, my little Xbox is struggling to download the giant 10GB update and I understand there are crashing issues. Life on the Island, I guess.